→Does Vinegar Kill Dust Mites? When it comes to cleaning naturally, vinegar is the go-to choice for many environmentally conscious people. Because of its acidity, vinegar is known to cut through hard water deposits and other residues without being dangerous to use. Vinegar can be used as a household cleaner, but it’s also known to be used for pest control. 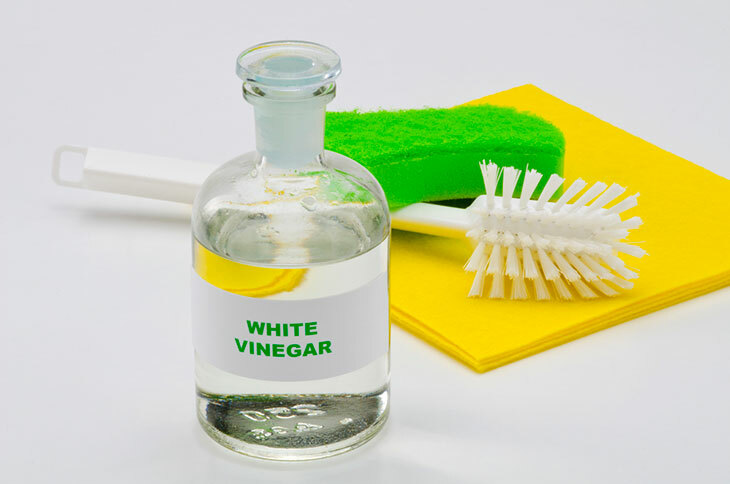 The acidity in vinegar deters pests including dust mites. Most household vinegar use, such as white vinegar or apple cider vinegar has an acidity between 4 and 10 percent. Anything with a higher acidity can be dangerous to work with. 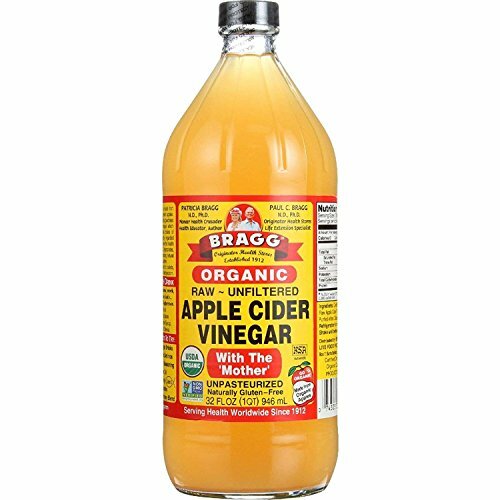 Regular white distilled vinegar is best for household use, while apple cider vinegar is sometimes used as a dietary aid. While vinegar won’t kill pests such as dust mites and other pests, it will deter them by making them steer clear of the areas that have been sprayed with vinegar. Another way vinegar helps with dust mites in particular is by destroying the proteins in dust mite feces, which is the main cause of allergy symptoms in those people with sensitivities. The acetic acid in vinegar helps break down proteins much the same as it does in cooking in a process called denaturation. Denaturation is when proteins and nucleic acids lose their natural structure when put in contact with an acid such as vinegar. The change in structure causes the proteins to unwind. This break down makes it easier to get rid of dust mite feces by either wiping down surfaces or using it in the washing machine. Cleaning with vinegar is just as simple as going to the store and buying a chemical cleaner to spray. The best vinegar to use is distilled white vinegar. Gather a spray bottle or bowl and some clean cloths or sponges to use. Pour the vinegar into the spray bottle or bowl. You can dilute it with water if you wish, although for full strength, it is best to use undiluted vinegar. Use a spray bottle when cleaning places such as bathrooms or kitchen counters. If using vinegar to mop the floor, a bowl will work better. Spray the surface you wish to clean or wipe it down with a damp vinegar sponge. Allow it to sit for a few minutes. Rinse the area by wiping with water after using the vinegar to help prevent streaking. Dry the area afterward, or could just let it air dry. 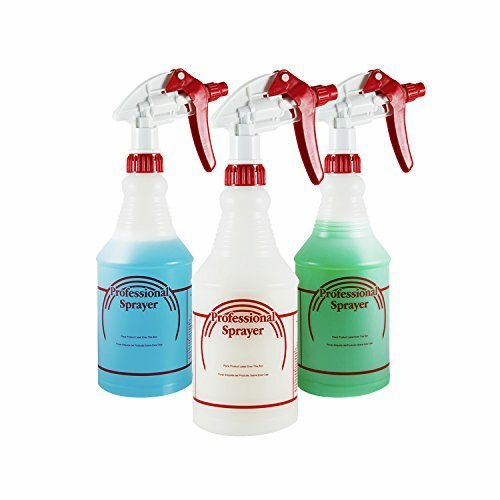 To use vinegar to help rid your home of dust mites and their allergens, use the above techniques as well; however, you can also use it as a laundry additive as well. As someone who has dealt with a family history of allergies and asthma, this method has helped my family and I for years. Just add one cup of white distilled vinegar to your wash. To ensure all dust mites are killed and allergens are eliminated, wash clothing and bedding in water that is at least 130 degrees Fahrenheit (54 degrees Celsius). Another method to use on items that can not be put in the washer is to spritz the item with vinegar and then put it in the dryer. This works well on delicate fabrics and stuffed animals. 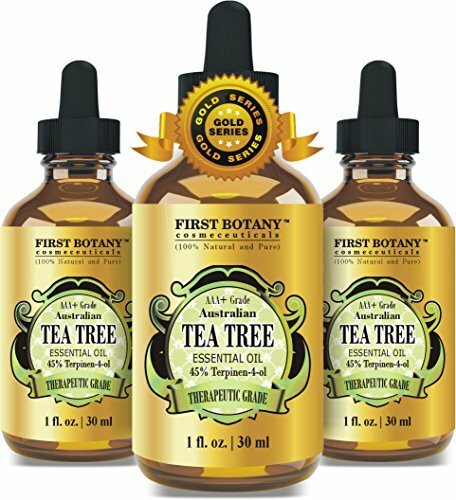 It is also helpful to include essential oils such as tea tree oil or eucalyptus oil. Add a few drops of the tea tree oil or eucalyptus oil to the vinegar, then use in the laundry or spritz onto surfaces or other items. You can also spray your mattress down with the solution and vacuum after drying. The only down side might be the smell, especially if you aren’t a fan of vinegar smell. Apple cider vinegar ingested can help treat allergy symptoms. There are several methods of ingesting apple cider vinegar. You can mix a tablespoon of the vinegar with lemon juice and honey or add a tablespoon of the vinegar to a glass of water. Drinking daily will ensure the mixture works better. It may take some time for your body to respond to the mixture and feel relief from allergies. bacteria such as salmonella and listeria. Vinegar can help disinfect surfaces. Studies have shown that it can kill 99 percent of bacteria, almost as good as Lysol and Clorox products. Mixing vinegar with salt or baking soda can create a polish. Vinegar can be used to rinse vegetables. It will remove bacteria and waxy residue. Vinegar can be used to kill mold and mildew as well as soap scum. Vinegar can be combined with dish soap and baking soda to create a scouring cleaner that works wonders in bathrooms. Use vinegar to clean microwaves by boiling the liquid in the microwave then wiping surfaces. You should never mix vinegar with bleach. This mixture causes a chlorine gas that can be harmful to breathe and could even lead to hospitalization. Also be weary of mixing vinegar with hydrogen peroxide. Although not as dangerous as mixing bleach and vinegar, the combination could cause a corrosive that is irritating to skin. So If I put garlic powder and apple cider vinegar mixed together it will make the mites come from my scalp but want kill them. How many days and how often during the day I need to do this to get rid of them? I have had this condition for a year and a half. I have just done one application and started on the second one today. They are fleeing and it amazing what brown stuff is falling. I am still feeling the sting from the mites so the breakdown of the proteins is not working yet.